Easter doesn’t have to be all chocolate and hot cross buns. Rather than gorging on all the Cadbury eggs Coles has to offer, why not consider getting crafty, taking a cooking class or swapping Easter gifts instead? Here are some of our favourite items and experiences that you can do to celebrate the Easter season sans choc. Decorating eggs has been an Easter tradition since medieval times, so why not continue this custom and get crafty? Beau Est Mien is running a series of block and foil printing workshops that’ll get your creative juices flowing. After 10 years of delighting Perth with its prints and products, printmaking studio and store Beau Est Mien is sadly saying ‘au revoir’ next month. This means you have one last chance to stock up on years’ worth of presents thanks to its MAMMOTH closing down sale. Head into the studio or check out their Etsy store to grab their adorable products at a heavily discounted price. They’ve got everything from their Sunny Cities prints and 2018 calendars to candles and brooches, which act as the perfect birthday present or just to #treatyourself. Yes, Easter is a time to gorge on delicious food, but that doesn’t necessarily have to be chocolate and sweets. Why not step out of your comfort zone and cook up something a bit more nutritious? Tastebudds Cooking Studio is a great location for all your cooking know-how; over the next few months, they’ve lined up classes on Moroccan food, pasta and gnocchi, and dumplings. If you’re vegetarian or gluten-free, Matters of Taste Cooking School in Mount Pleasant has got you covered with its range of cooking classes. Check out their Heavenly Vegetarian class this Wednesday for some Easter lunch inspiration. Propel Youth Arts’ KickstART Festival is a hub of events, workshops and talks that are fun, informative and free, meaning it’s a great experience to share with your pals or to alternatively fly solo and meet new people. 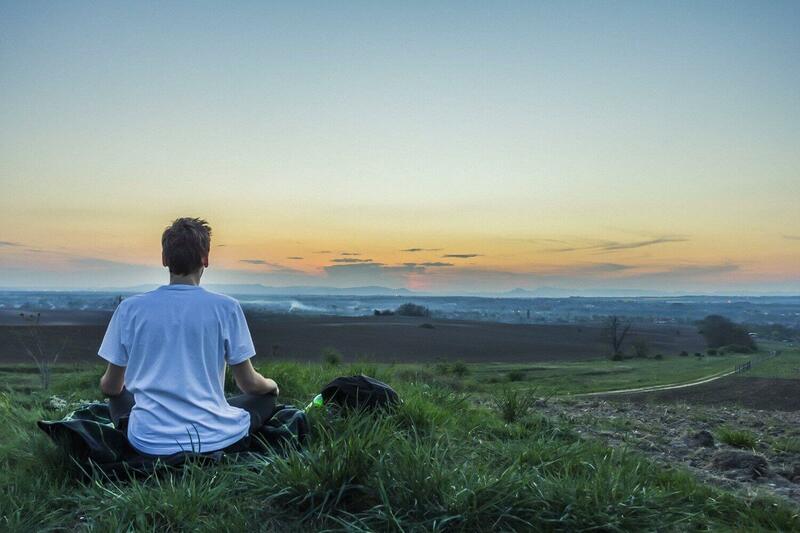 Their workshops run from 24 March to Sunday 22 April and offer everything from an introduction to makeup and fashion photography to meditation sessions with Headspace. It’s always a good time for a French film, so thankfully the French Film Festival is running until the 7 April with a healthy dose of je ne sais quoi. Whether you’re looking to be entertained or to simply feel a bit more cultured, this celebration of the French way of life is the perfect choice for those looking to relax over the Easter period. 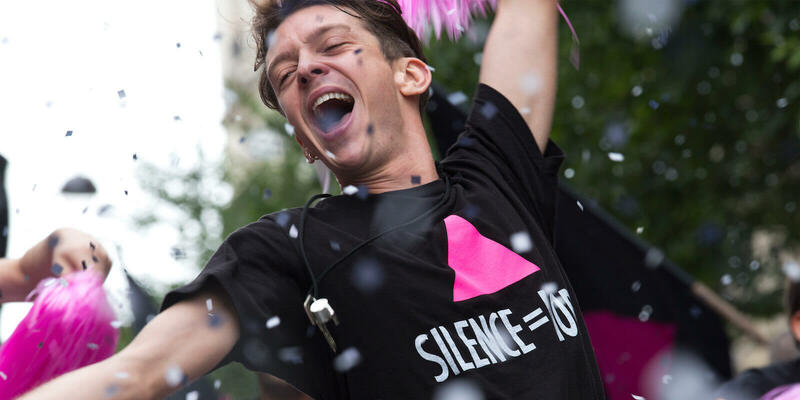 Whether you’re after a tearjerker or a feel-good comedy, here are some of our top picks. In Perth, the Easter long weekend is synonymous with a trip douth. If you dropped the ball with organising accommodation for the most popular weekend of the year, why not head down one of the following weekends to avoid the rush? Even if it’s not a long weekend, it’s impossible to have a bad time while soaking up the serene vibes of Dunsborough, Yallingup or Margaret River. 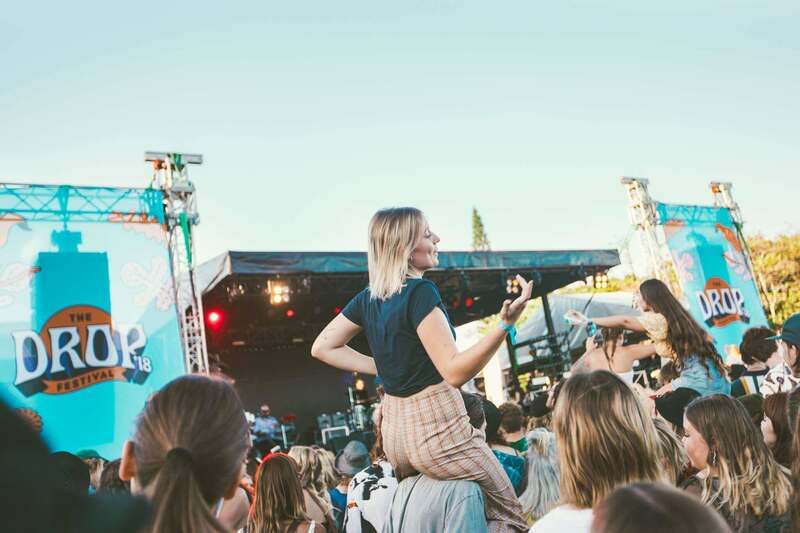 If you like your douth trip with a side of music and wine, The Drop Festival is taking over Margaret River on Saturday 13 April. 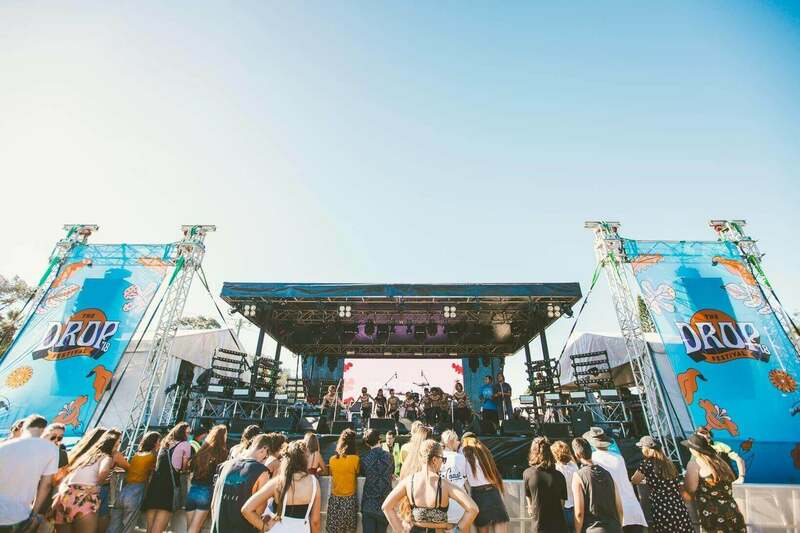 Boasting a line-up with San Cisco, Holy Holy and Safia, The Drop is the perfect excuse (not that you needed one) for a weekend getaway.